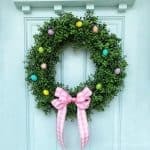 For festive and cheerful Easter door decor, check out this roundup of 12 easy and adorable Easter Wreath Ideas. Other holidays may have more presents, but Easter has all the best candy and beautiful pastels! 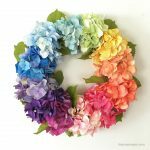 I adore springy Easter colors, and wreaths are my favorite way to get my DIY decor fix! 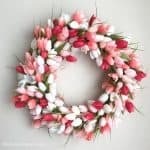 My most favorite Easter wreath is my super-popular Easy Tulip Wreath DIY. 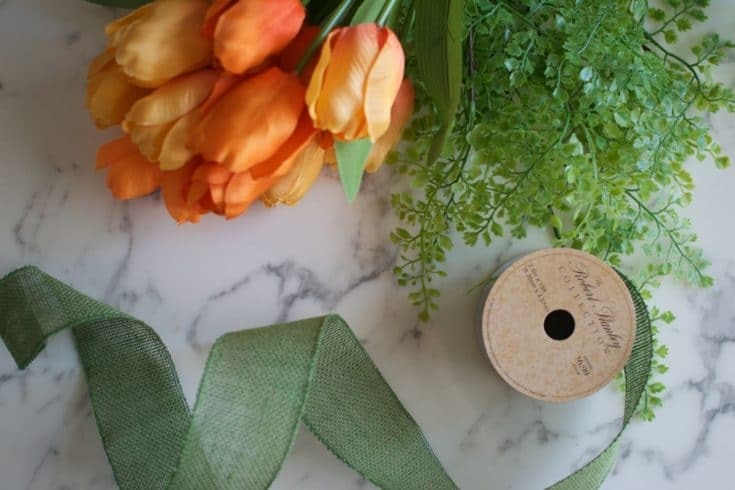 Tulips are the quintessential spring flower, and with so many beautiful color options, even those who don’t consider themselves “crafty” can’t help but make one! 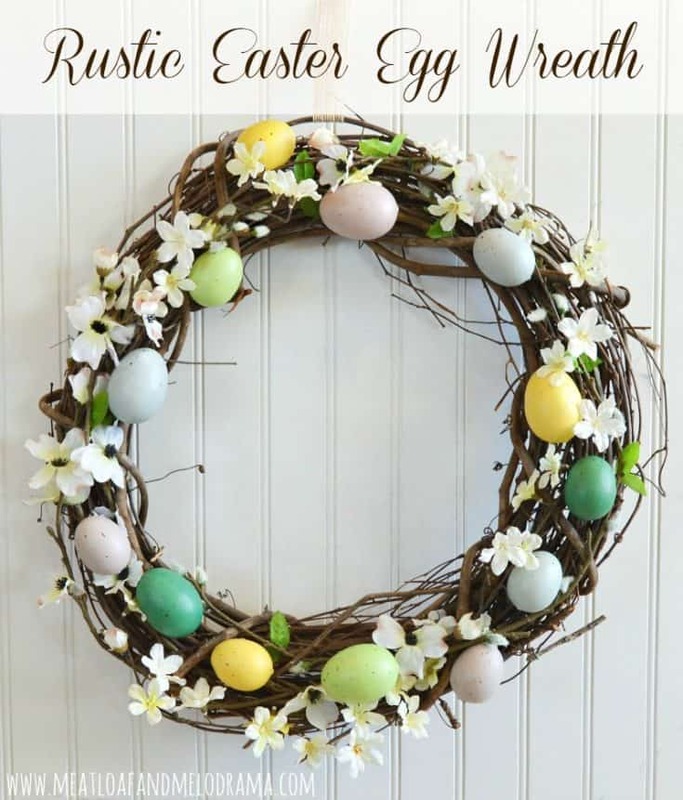 I’ve also included my newest tutorial for my Simple Easter Wreath, which may be the easiest wreath EVER. 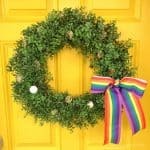 Simple boxwood plus a couple of cute accents and its ready to hang on your door. Just click the button to go straight to the tutorial! 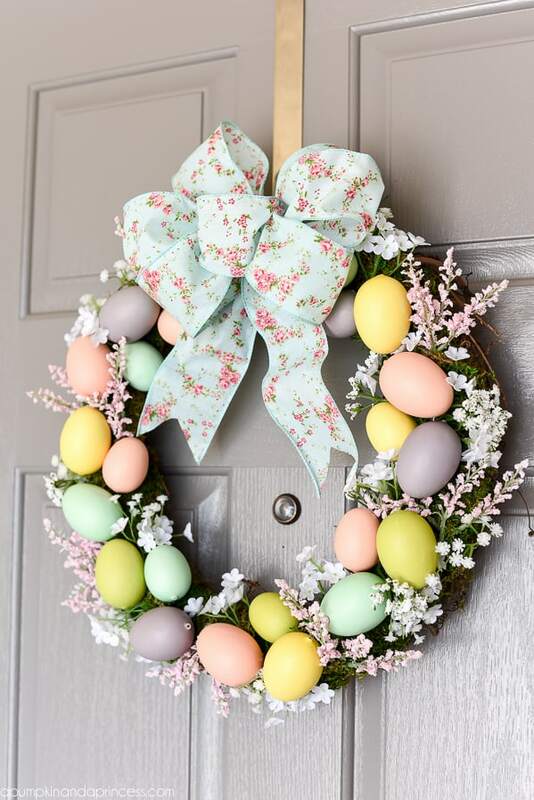 Beautiful Easter wreaths with gorgeous pastel spring flowers, brightly colored eggs, and sweet bunnies and chicks. 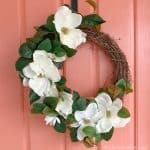 Tulip Wreath DIY - Gorgeous and Easy! Make this stunning tulip wreath to add a burst of spring to your front door. This clever technique is quite simple, no crafty skills required! 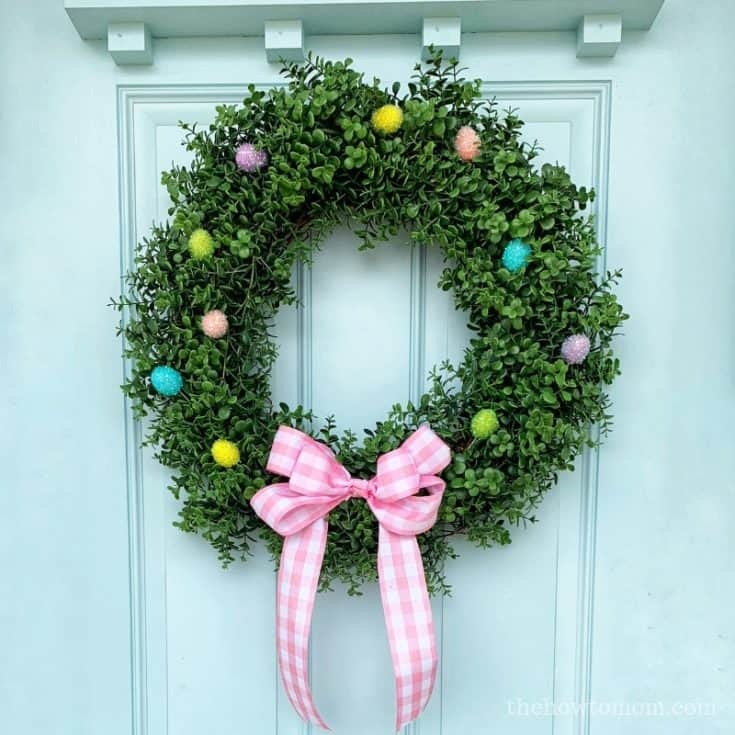 Add a few sweet pastel accents to a simple boxwood wreath for a darling and minimal Easter wreath. 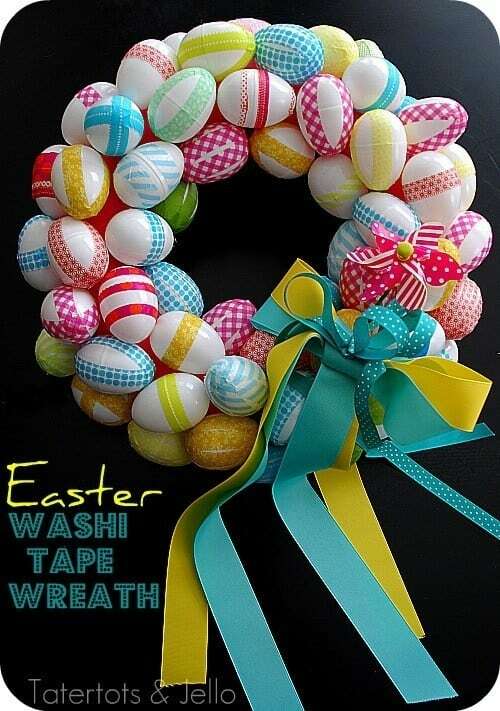 This truly stunning Easter wreath is made with gorgeous crepe paper and paper mache eggs. This clever door hanger is created with strategically placed tulips to create a darling carrot shape! 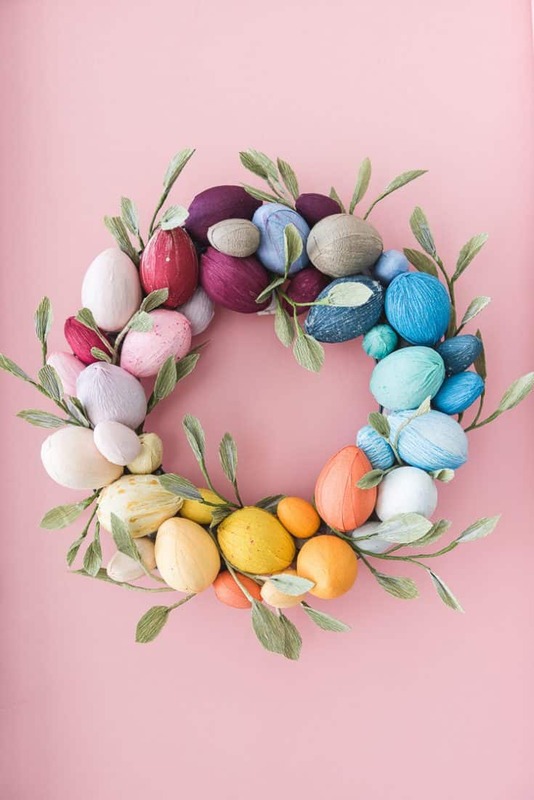 For those who prefer the subtle pastels, I love the colors in this Easter Wreath. 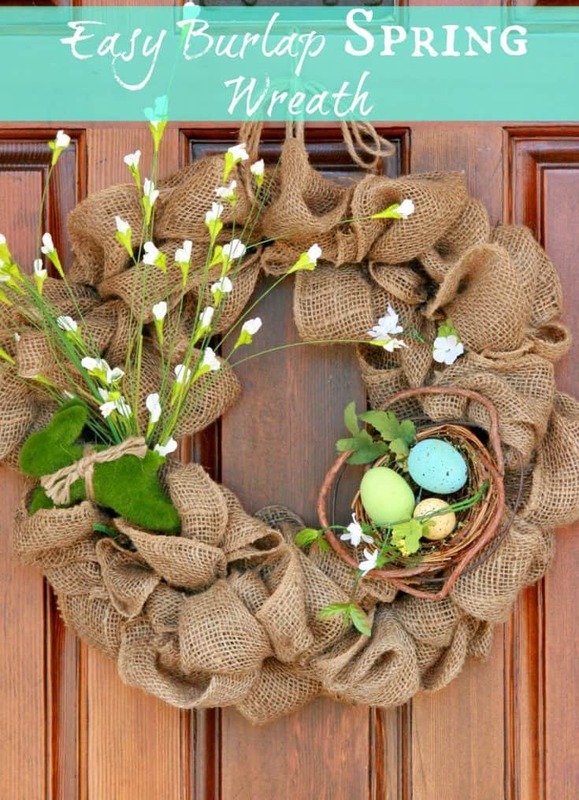 Just a few simple supplies are needed to create this sweet, rustic Easter wreath. 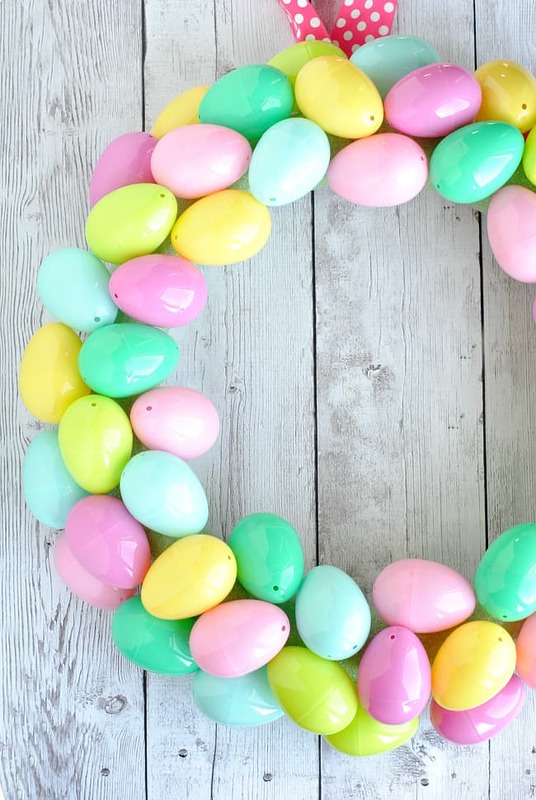 This truly minimal Easter Egg wreath is simple and festive addition to your Easter decor. 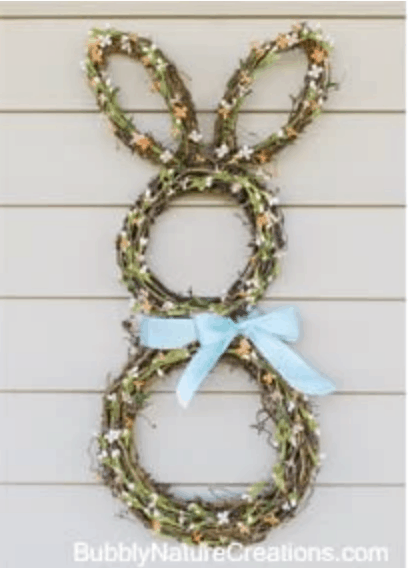 A clever use of smaller grapevine wreaths, this darling bunny is a fun and festive "wreath"! 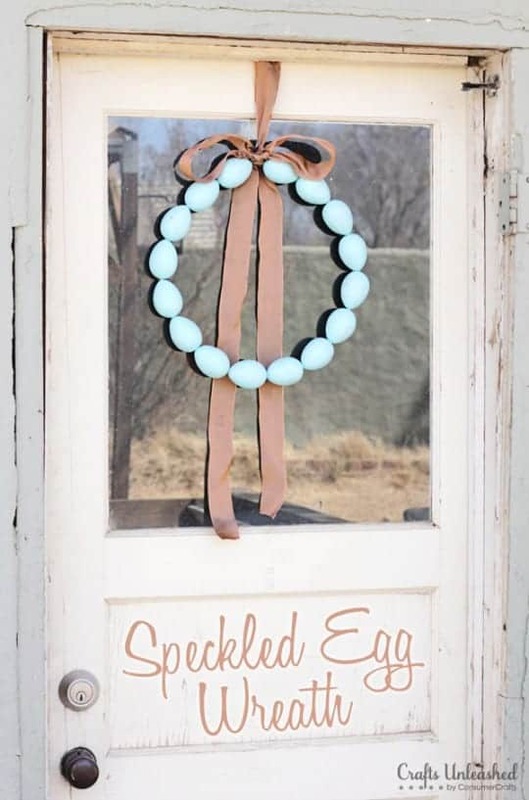 Another beautiful Easter Egg wreath, with pastel eggs and subtle spring flowers. 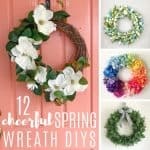 This wreath is perfectly springy, with burlap and some simple spring flowers. 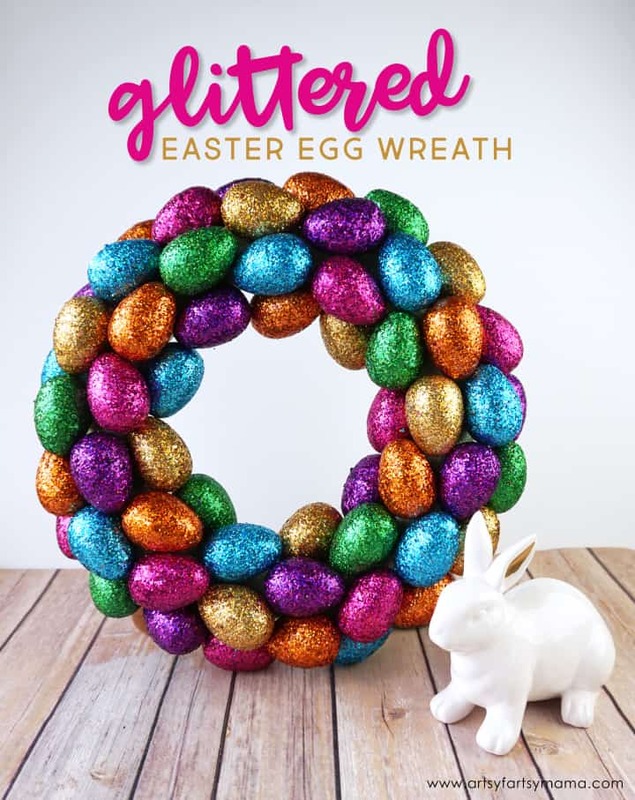 If you're into all things glitter, this sparkly Easter Egg Wreath is perfect! 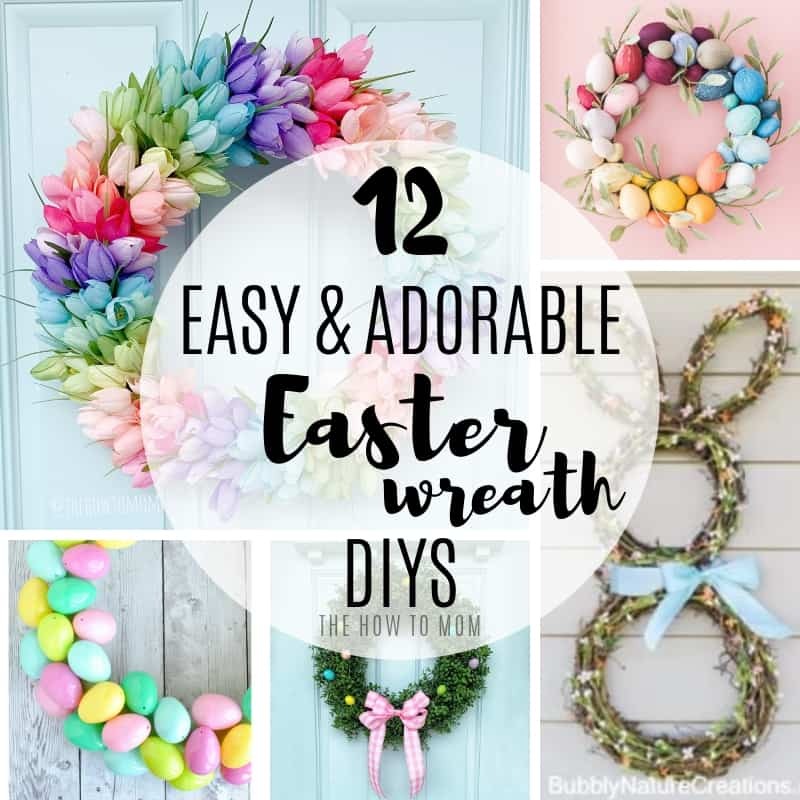 I love to see the wreaths you’re making, tag me @thehowtomom or #thehowtomomwreaths on IG so I can tell you how great it turned out and how amazing you are! Happy Easter, friends!